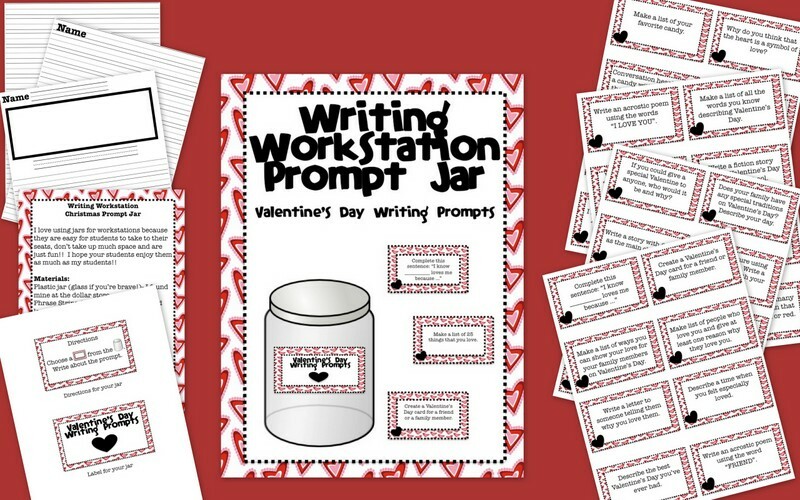 I finished my Valentine's Day Writing Prompt Jar and have it listed in my TpT and TN stores. My students enjoyed the Halloween and Christmas prompt jars so much that I decided to add one for other big holidays. I have a regular writing prompt jar but the holiday jars give students some new choices every few months. Included in the packet is everything you need for making the jar (label, instructions), 32 writing prompts and writing paper templates. 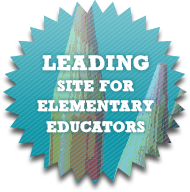 Fluency redo and a great giveaway! 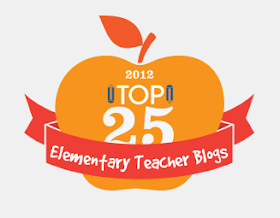 Need ideas for indoor recess? 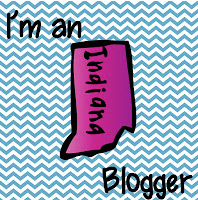 Fabulous Finds and a Giveaway! Want to join a giveaway?? ?